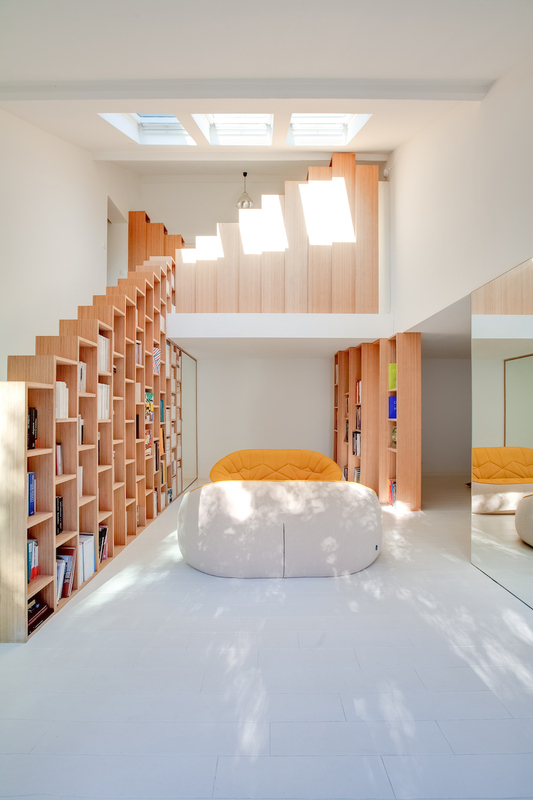 Located just outside of Paris, France, Italian architect Andrea Mosca transformed a dark home into a bright, modern space with creative storage. 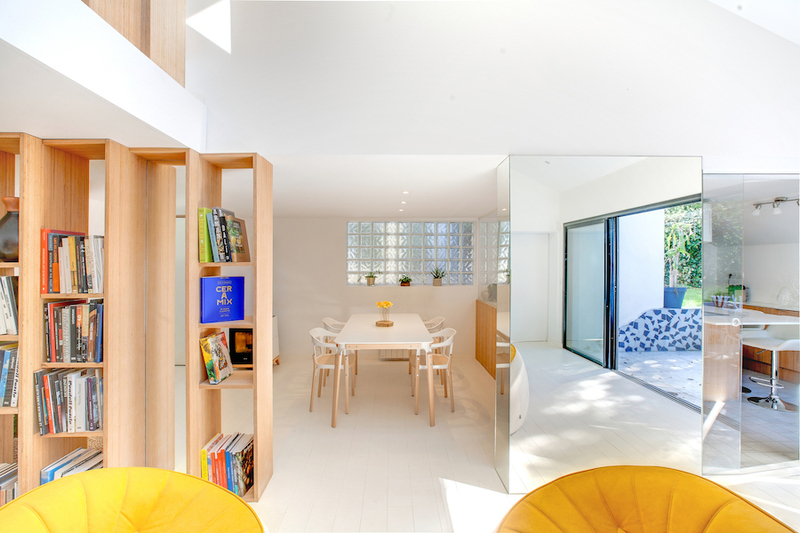 The design decisions reflect Mosca’s attention to detail in providing the family with a bright space while incorporating a request from the owners for a bookshelf. 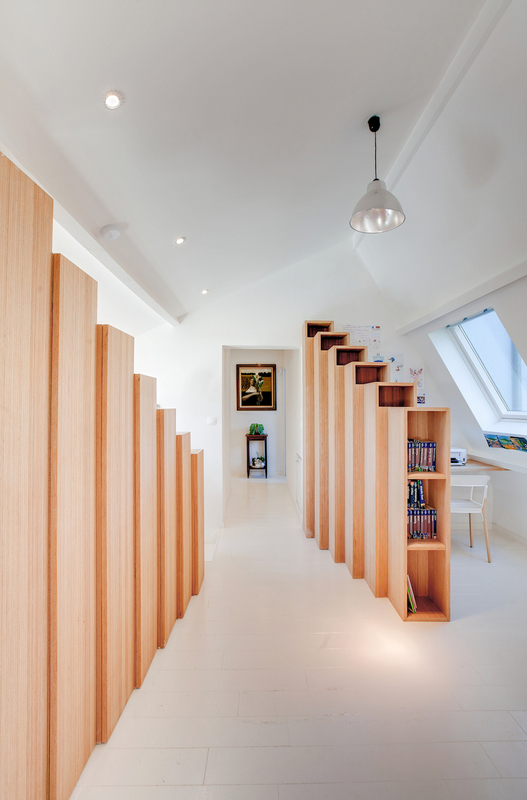 Mosca designed bookshelves that span across two floors and doubles as the staircase railing and division wall. 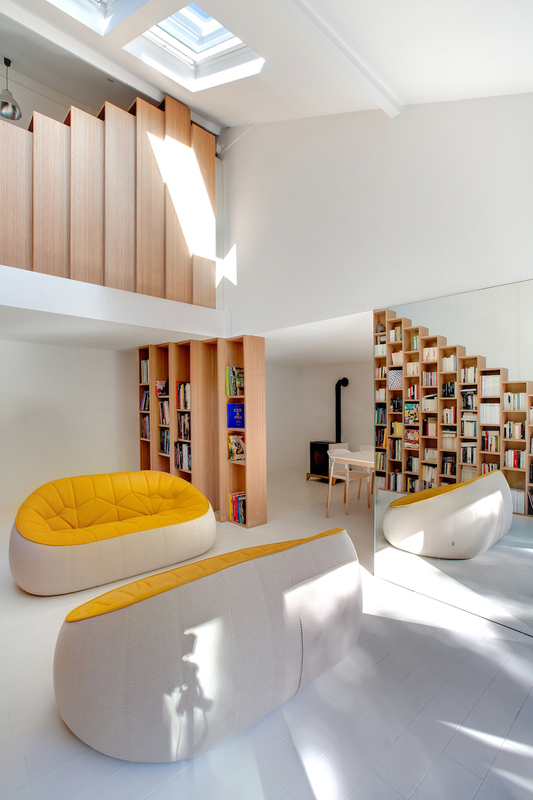 The home coined by Mosca as the “Bookshelf House” features white walls and a minimal interior with subtle elements of color, which opens up the space. 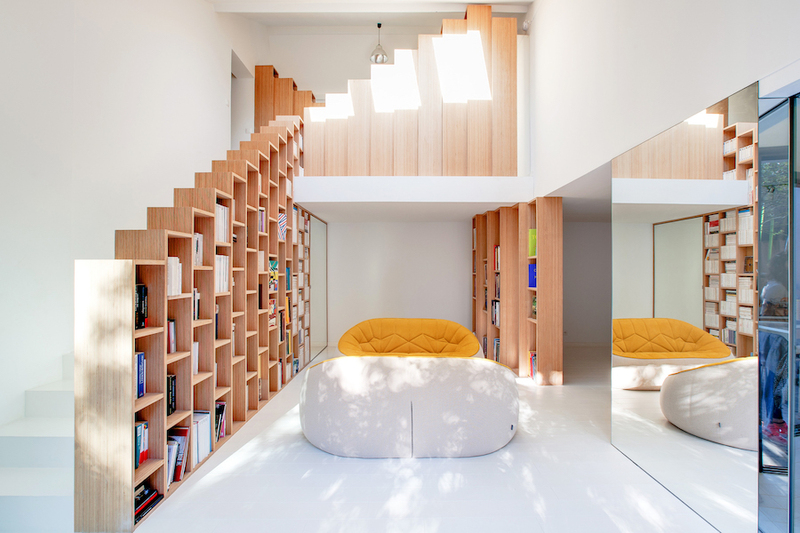 At the center of it all is a sleek, epic bookshelf that visually anchors the home. 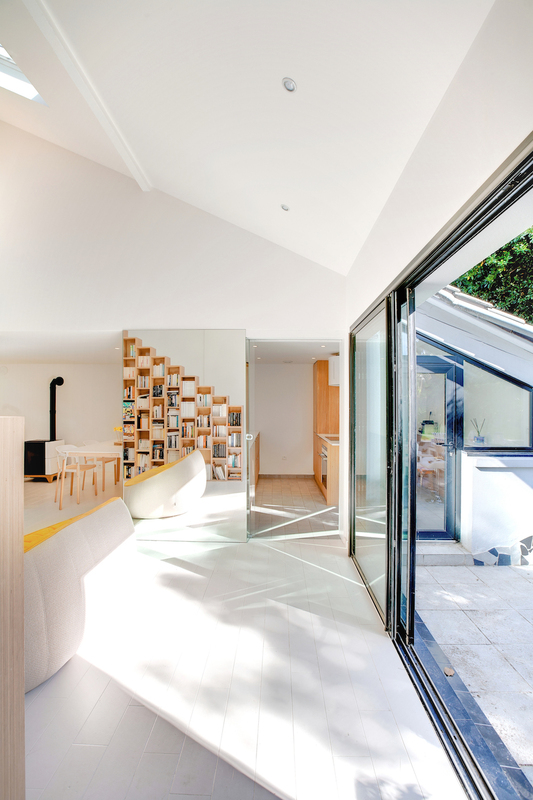 The result is a stunning, bright home that is the perfect mix of creativity and modern design. 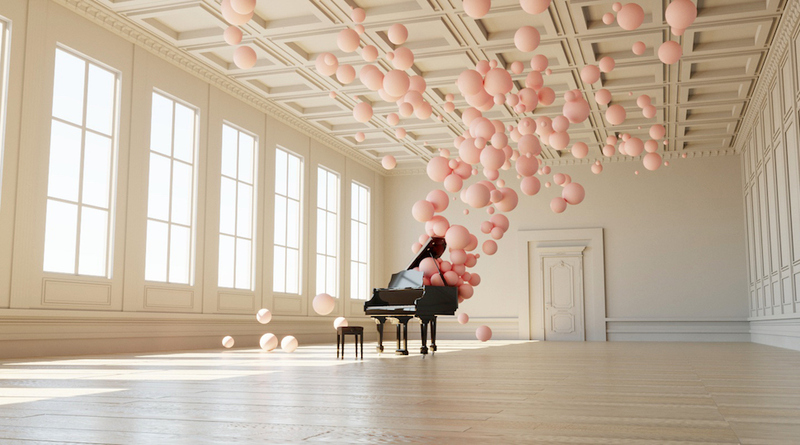 See more of the home below.